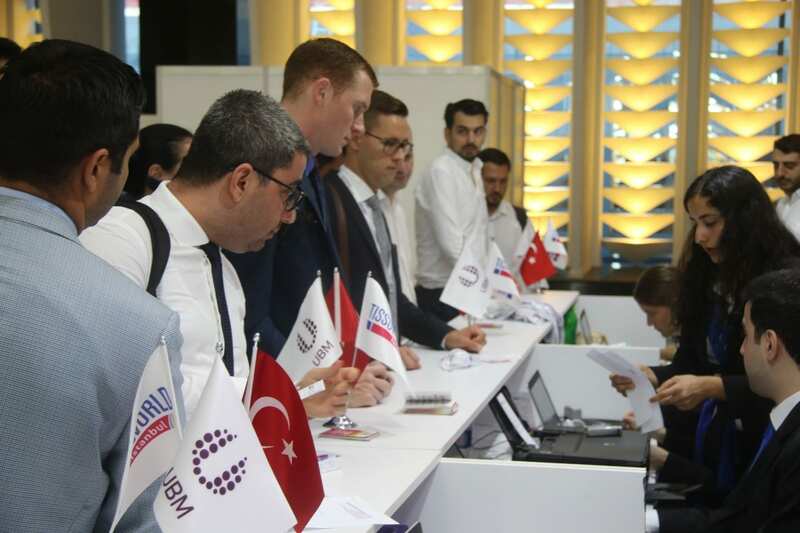 An impressive 66 exhibiting companies and a total of 1,767 participants have attended the second Tissue World Istanbul exhibition and conference. 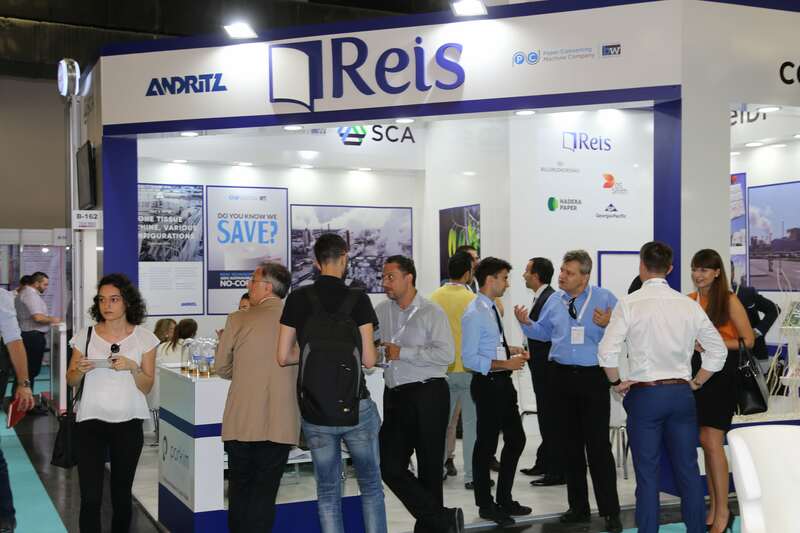 Held in Istanbul between 4-6 September, exhibitors from 14 countries included tissue mills and a range of suppliers including chemicals, wrapping/packaging equipment, converting machinery, packaging equipment and non-woven machinery. 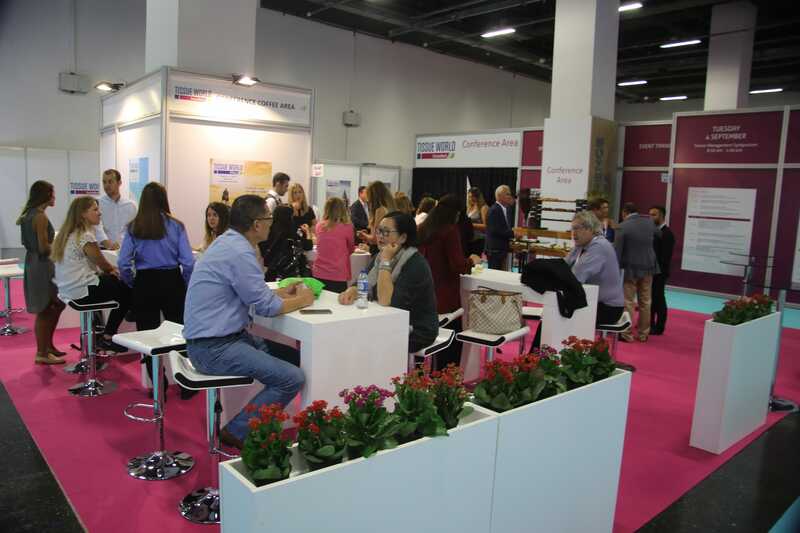 The Istanbul exhibition also differentiated itself from other Tissue World events by bringing leading finished product manufacturers together on the show floor. Companies such as Aktül Kağıt, Eczacıbaşı Tüketim Ürünleri, Hayat Kimya, and Lila Group served as the main attraction for tissue trading companies and distributors. Holding 300,000 – 350,000 tonnes of the regional tissue import and export business, these companies account for over 40% of the regional tissue business. For the first time, Tissue World Istanbul also featured non-woven machinery suppliers. The expansion of the exhibition is in line with the steady growth in the retail and non-woven production markets. In 2017, the Turkish retail market size for wet wipes, nappies/diapers/pants and sanitary protection is estimated at US$1,006bn. Overall, exhibitors came from Bangladesh, China, Germany, India, Italy, Korea, Netherlands, Pakistan, Serbia, Slovakia, Switzerland, Turkey, UAE and the USA. The first day’s Senior Management Symposium discussed the geopolitical and economic overview of the tissue market and its dynamics. This was also the basis for the subsequent Executive Panel Discussion which gathered distinguished representatives from major players in the tissue industry, including Lütfi Aydin, global tissue director of Hayat Kimya; Erdem Ülkümen, plants director of Eczacıbaşı Tüketim Ürünleri; Ibrahim Gökce, production director from Aktül Kağıt; and Alp Öğücü, general manager of Lila Group. 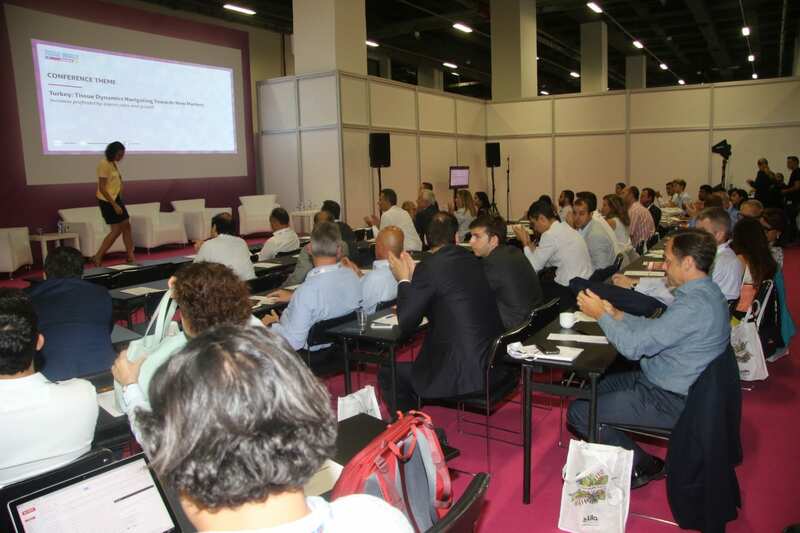 The first day continued with invaluable presentations on consumer trends, new market opportunities and insights. Tissue World Istanbul sponsors included Eczacıbaşı Consumer Products, Hayat Kimya and Lila Group. Supporting associations included the Turkish Pulp & Paper Industry Foundation, APPITA (The Australasian Pulp and Paper Technical Association), TAPPSA (Technical Association of the Pulp and Paper Industry of Southern Africa). Share the post "Tissue World Istanbul: 1,767 total participants, 66 exhibiting companies, attendees from 93 countries"